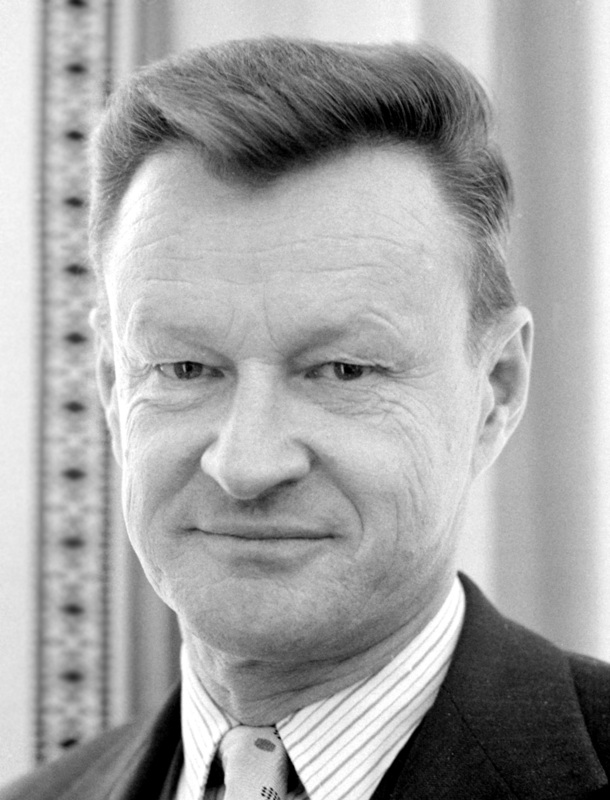 Zbigniew Kazimierz Brzezinski (; ; March 28, 1928 – May 26, 2017) was a Polish-American diplomat and political scientist. He served as a counselor to President Lyndon B. Johnson from 1966 to 1968 and was President Jimmy Carter's National Security Advisor from 1977 to 1981. Brzezinski belonged to the realist school of international relations, standing in the geopolitical tradition of Halford Mackinder and Nicholas J. Spykman.